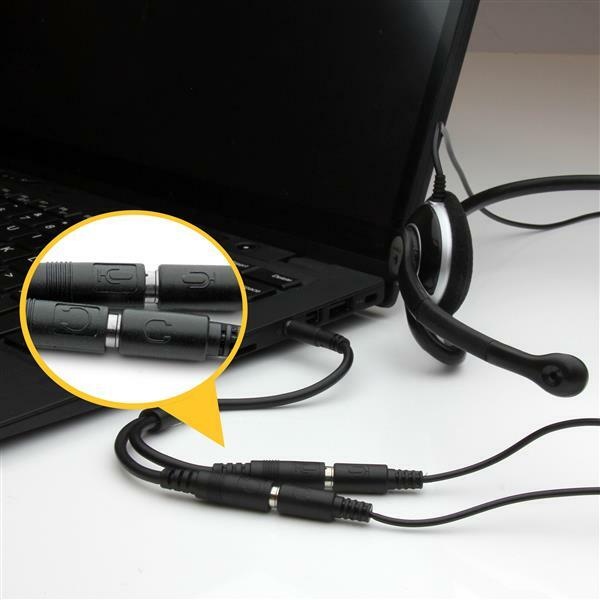 Have you recently purchased a newer laptop or Ultrabook and now you can’t figure out where to plug in your favorite headset? 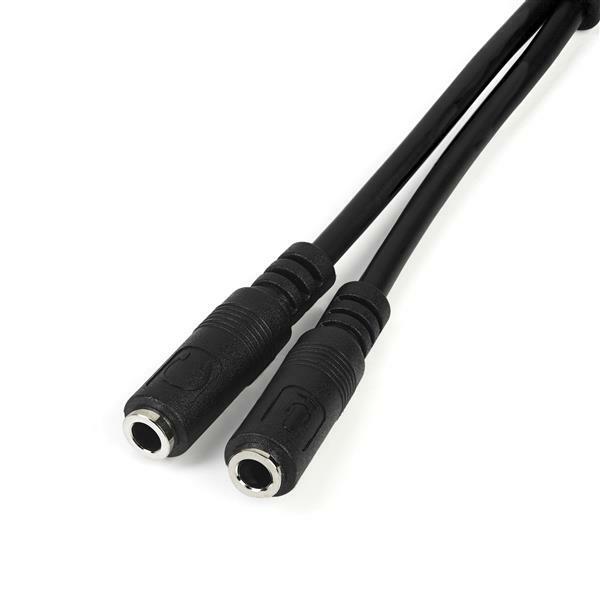 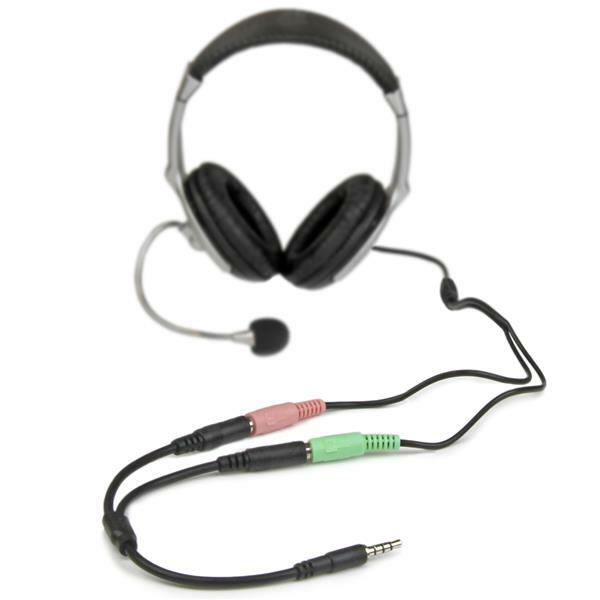 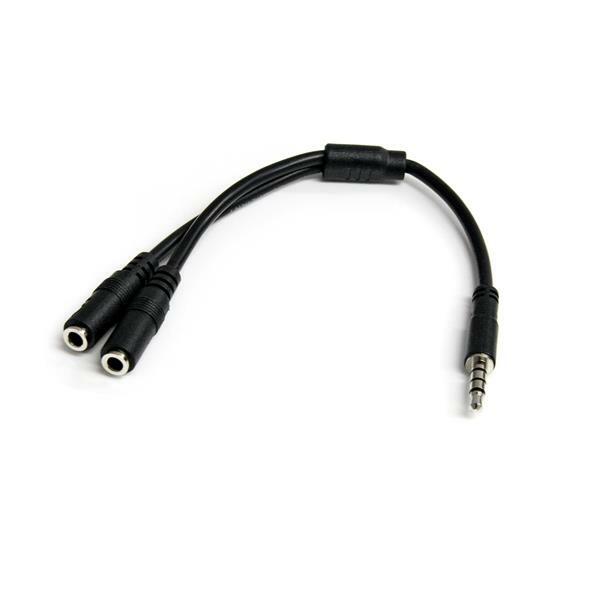 Simply connect the headphone plug from your headset into the audio output port marked with the headphone symbol, and connect the microphone plug into the audio input port marked with the microphone symbol. 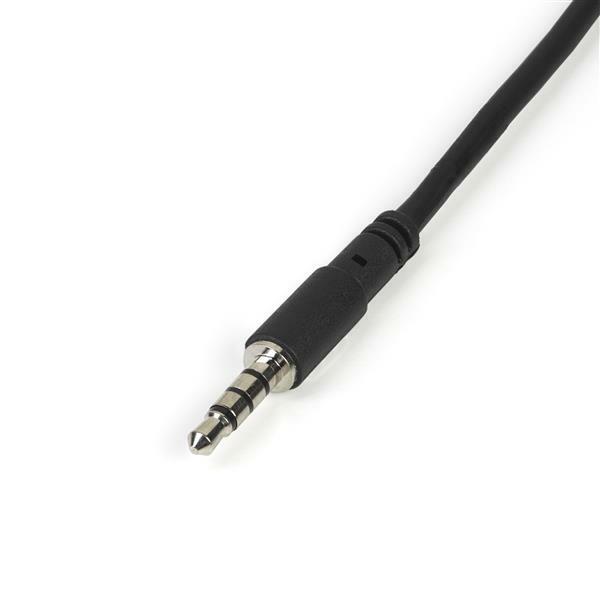 Plug the adapter into audio port on your laptop and you’re all set.